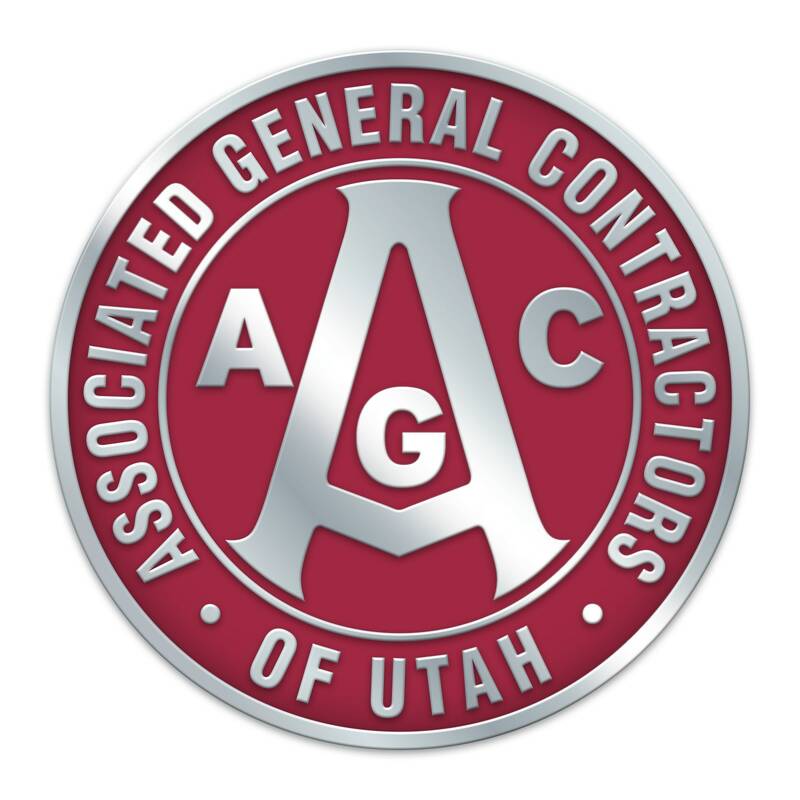 The AGC is pleased to announce a one-day seminar for the Traffic Control Maintainer training. The seminar will educate attendees in the Standards for Work Zone Traffic Control as printed in Part VI of the MUTCD Book 2011 Edition. The seminar will be taught by an approved UDOT instructor. This class includes instruction, class material, completion certificates and lunch. This class is open to all construction industry personnel.